Chick Days are here and Standley Feed and Seed can start your chicks off right with Purina Start and Grow Poultry Feed. 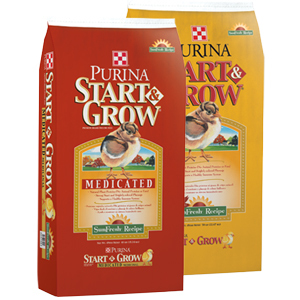 Have any questions about Purina Start and Grow? Shoot us an email or give us a call at (936) 348-2235. We hope to see you soon!